The Agile model of software development can be called an incremental approach to software development. This model is very much favored these days in comparison to the waterfall model of old. This is mainly due to the potential advantages the Agile model offers. This being said, a lot of businesses fail to thoroughly grasp the concept and fail to implement it the way it should be, and as a result do not always get the bang for the buck. Agile development’s iterative nature means features get delivered incrementally, enabling some of the benefits to be realized early on while the product is still in the development stage. 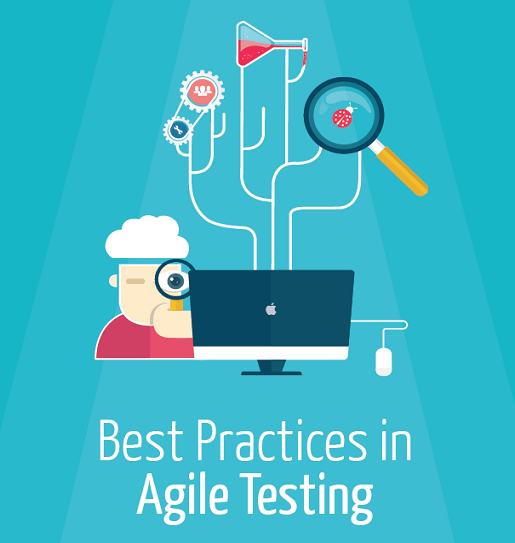 A key feature of Agile development is that testing is integrated throughout the lifecycle thus enabling regular inspection of the product as it develops. This helps the product owner to make any necessary adjustments and it also helps the product team to iron out any quality issues if at all they come up.